Using the Alphabet Soup Technique with Google Instant will enhance your Niche research by delivering an entirely new niche of keywords for your business. In a previous article, I discussed how to activate Google Instant and use this enhancing feature for your benefit. If you haven’t read it just yet this will help jog your memory. Have you heard of the term Google it? So you are looking for something specific to your needs? Then you need to Google it as the terms suggest. Here is where you go to the Google browser and type in the search terms in the box provided. To keep it consistent let’s use the same keyword we previously typed in the other post on Google Instant. In this case, the word is Horseradish. 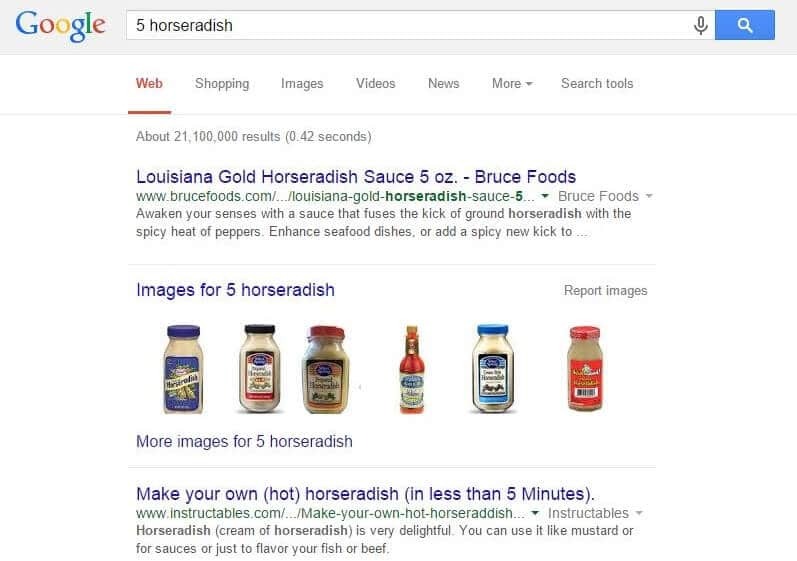 As you type in the search box (in this case horseradish) you will find even before you have finished typing that Google has already found the word you are looking. Just by typing what you are seeking will not only show you the websites relating to your searched term (refer image). You will also find just below the search box an extra four extra lines. One is the main term typed in Horseradish but there were three other terms shown. 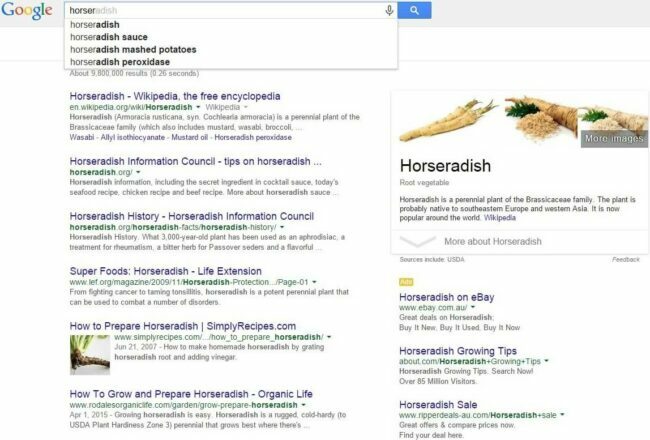 These are the most popular terms searched for that’s relates to your term “Horseradish”. So for anyone looking for something more detailed regarding horseradish this gives you some more choices to visit and look at online. The reason for this is that Google created an algorithm that picks up your intended search term and from what has been stored previously from the millions of people who have typed in various words, phrases etc. Google then locates this and displays that term instantly. That’s where the term “Google Instant” came about. What you type in the search box Google will see them as keywords which in turn they will find an answer to your search inquiry. What you type as someone searching for an answer is a search request and the results give that person a place to inspect and see if it is for their benefit. This can be for either finding information on a topic or subject. It can also find something specific to their needs that they may be looking for. In this case, it’s something about Horseradish. But what you type as a website owner then this not only becomes important keywords but allows you to see the various ways such search terms are used and shows other websites this niche provides. This allows you to also capitalize on how others (possibly your competition) are using the keywords to their advantage in securing that all important first page ranking in Google. This is a great way to get ideas of what works (note I stated get ideas not to copy as that is illegal). There are times when the use of keywords can be difficult to find or think of. You may even feel stuck in finding ideas when creating extra content for your website. Fortunately, there are some additional techniques you can use that will give you more free keywords searches to use alongside your main keyword. You will also have an opportunity to gain further ideas that you can use to create more content on your niche related website. ‘This is a good way of going to more specifics with want you may be looking for. There are other techniques I will discuss further in other posts that will make Google Instant and this technique even more Awesome than ever before. 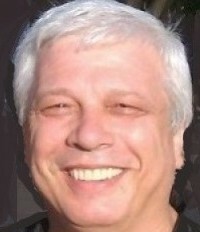 One that can boost your presence to that number one page we all would like to be on with Google or other search engines. But for now, let’s focus on this technique. 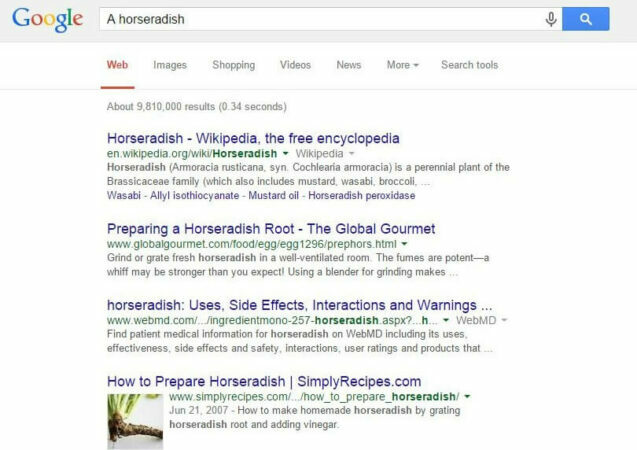 Remember when you first type your word “Horseradish”? You received this image. In doing so it gave you the basics of what you were looking for plus a few extra lines and some websites associated with this. For people wanting to find a general answer Google Instant is very useful but for a website owner, this next technique as stated is a free bonus. You can find a whole new niche of keywords relating to your business online. Plus as a website owner, you need to look at what works, how it works and in some cases what doesn’t work. 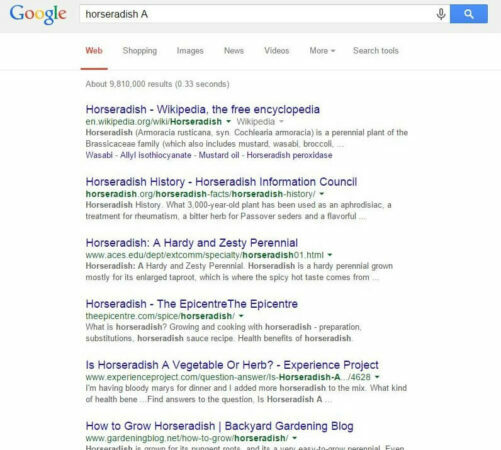 Now you have a basic idea about how to type a selected keyword as we did above with the word Horseradish. Time to step up a notch. This is where you start to capitalize on a larger range of opportunities in finding not only keywords but phases which can also lead to finding new ideas when creating great content I know you are capable of. The world is your oyster or in this case Alphabet Soup? OK, so what about this Alphabet Soup Technique? 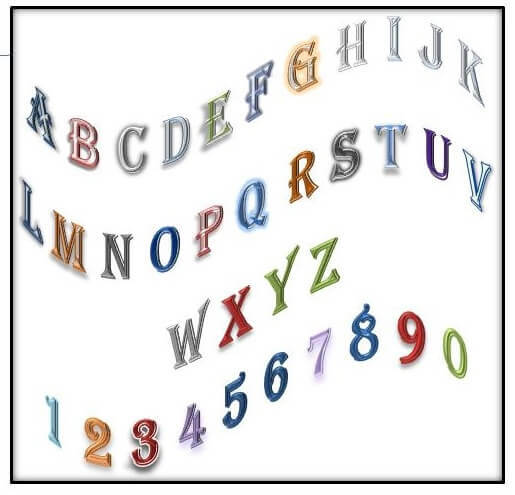 When using the Alphabet Technique you can do this in many different ways. Just like the title states you are using the Alphabet as part of your technique in mixing up the way you look at your keywords. By incorporating the keywords in the right places then you will do well not only for SEO purposes but also allows you to use the keywords effectively when creating great content for your readers. Remember that is your lifeblood as a website owner. Now we will still use the basic concept of Google Instant. But this time we will tweak it further and enhance your opportunities even more by using the Alphabet Soup Technique. This can give you an endless supply of rich keywords as well as many more ideas for your content writing. 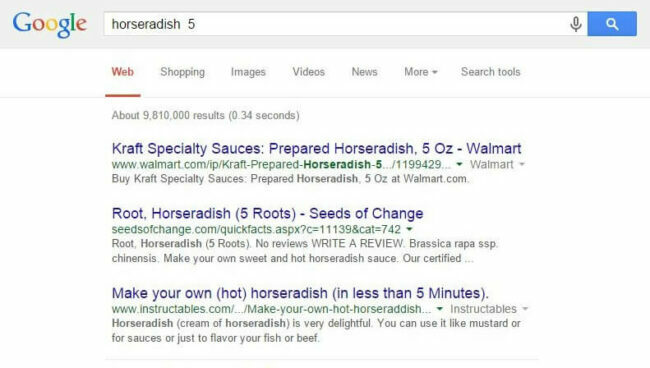 To keep the consistency will be using the same keyword in “Horseradish”. First, let’s start off the letter A. 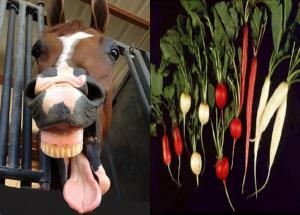 Place it in front of the word horseradish and you get this instead. Select the Q box to your right which will then show you the various pages associated with the terms you have just selected. Now let’s try the A on the other side of the Main keyword. Select the Q box to your right. As you can see each page is different there may be one or two similar websites but that is also due to their ranking and other keywords that may have used as well. The other option to take is instead of using letters you can use numbers as well. Hit the enter key and this is your result. Now you can do the same as you did with the letters by placing the number 5 at the end of the word. This leads you to more options when deciding the better choice of keywords used along with a greater range of what you can write and create new content within the same niche. Now the example I just gave you were only using the Letter A both before and after the word Horseradish as well as using the number 5 both before and after. Did you see the various ideas you can receive from this alone? This is only using one letter and one number. Image when you use the power of the full Alphabet and numbers? Don’t forget that you don’t need to place a space between the single letter and your main keyword as this can be left out. Another experiment is you can use a combination of letters as well such as AB instead of A or even using numbers instead. A great way is to spend a bit of time just playing around with your main keyword and look for the so many options available to you. Don’t forget should you find some great ideas write them down on paper along with the phrases you have found to be useful. That way it cuts out the chances of forgetting what you have found and starting all over again. If you write those ideas on the computer instead don’t forget to save your work. As you can see this can become quite a powerful keyword research tool in itself. No matter how many great keywords you may find it is useless unless you focus on your readers at hand. Write content for your reader in mind and not for the sake of the search engines. Incorporate them in your title heading, in your meta description and maybe once or twice with your content. Just write naturally and you will be fine. Just don’t overdo it and it could lead to what is called keyword stuffing which is a big No-No with Search Engines especially Google. If you are an affiliate marketer promoting on your website remember also the search engines don’t purchase what you promote. However, the visitor to your site may so perhaps it would be prudent to think and write for your visitor. The idea of keywords is to help attract attention to your content but it is your content that needs to be of great quality as you are writing to your visitors that have come to your site. Don’t limit yourself but think outside the box that is where success starts. Want to learn more about how to develop your website with the No 1 Recommended Program? If you don’t have a website and you would like to learn how to become successful then take action now and click below. Your success is waiting right here for you.